January 25th is Robert Burns Night, a time when folk gather to celebrate the life and work of the Scottish bard Robert Burns. This week, the Teller and the Tale joins in those celebrations with some stories, poetry, and song . . . all related to the poet himself. Gordon Kennedy gives us a short biography of Burns' life, while storyteller David Campbell tells a story of two old friends and the meaning of a good malt. We hear from musicians Tim Thorne and Dougie Maclean before sitting back to enjoy Karen Dunbar's rollicking "Tam O'Shanter" before finishing with a rousing rendition of a "A Man's A Man For A' That". Wherever you are, I hope there's a Burns supper near you. 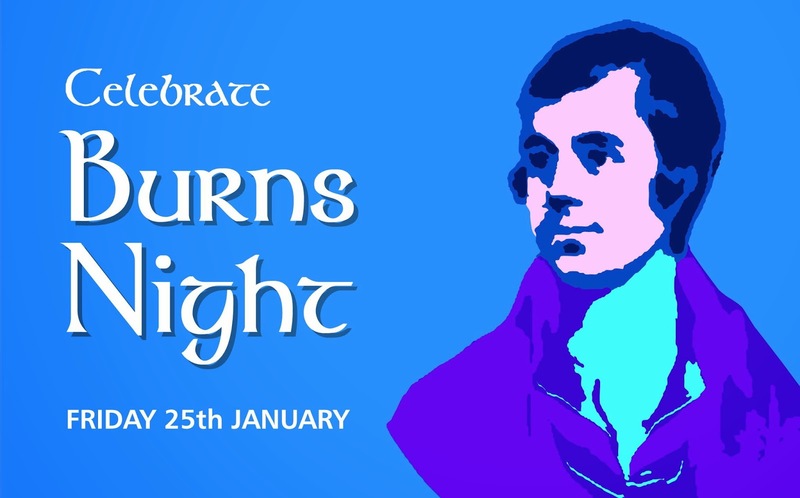 If you've never been to one, why not make this the year you learn more about the work of Burns and enjoy a cracking good time too.